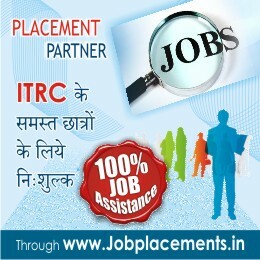 Another feather in the crown of ITRC. 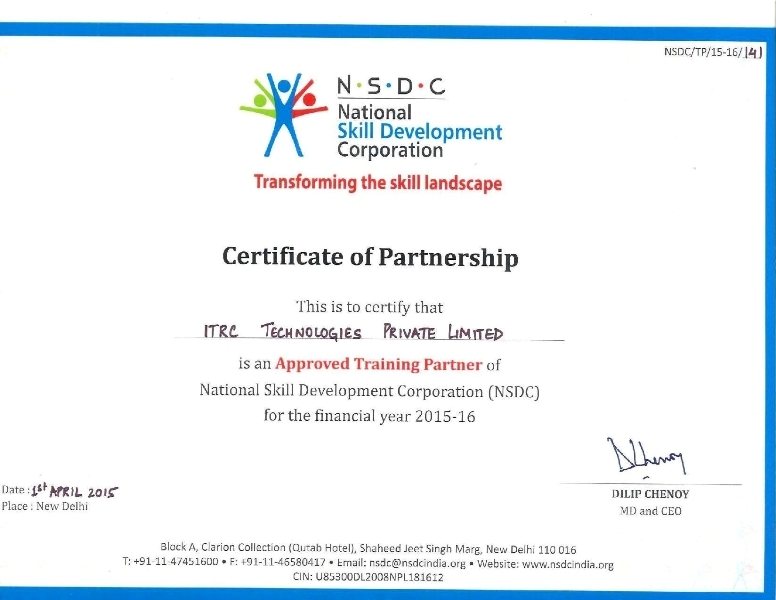 ITRC is now empanelled with NSDC (National Skill Development Corporation) for imparting skill development trainings in India. This will open new avenues for our stakeholders by giving business opportunities as well as creating job opportunity for students. ITRC has always been known for providing quality training in different Vocational Skills thus, setting bench makers & Trying to surpass our own standards.